Mourinho paid the price for making nine changes in a thrilling 2-2 draw at Old Trafford before spot-kicks. 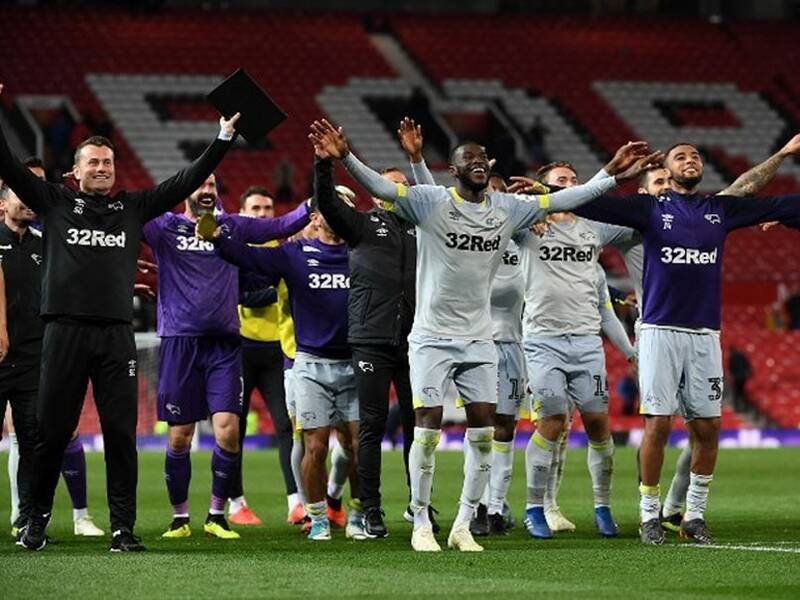 Derby County manager Frank Lampard piled more misery on his former Chelsea boss Jose Mourinho as the Rams beat 10-man Manchester United 8-7 on penalties, while Manchester City cruised into the last 16 of the League Cup on Tuesday. Mourinho paid the price for making nine changes in a thrilling 2-2 draw at Old Trafford before spot-kicks with Paul Pogba rested on another day dominated by the Frenchman's frosty relationship with his manager. Phil Jones finally missed from the spot after 15 successful penalties in a high-quality shootout. "The penalties come, somebody has to miss. 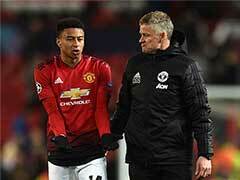 I knew we were going to be in trouble with Jones," said Mourinho in a barb at one of his own players. Mourinho also confirmed Pogba has been stripped of the United vice-captaincy after criticising the Portuguese's tactics in a 1-1 draw at home to Wolves on Saturday. "The only truth is I made the decision of Paul not to be the second captain anymore," added Mourinho. 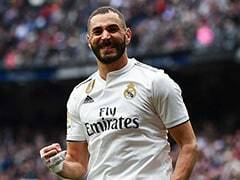 Early on it seemed like the United boss would get a positive response from his much-changed side as one of Lampard's former Chelsea team-mates Juan Mata slotted home the opener after just three minutes at the end of a fine team move. However, an unchanged Derby side struck back after the break thanks to a wonderful free-kick from on-loan Liverpool striker Harry Wilson. Moments later, United goalkeeper Sergio Romero saw red for handling another Wilson effort outside the area. 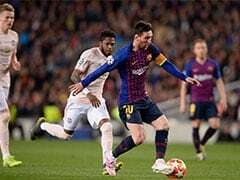 The visitors made the man advantage count when Jack Mariott headed home five minutes from time, but Marouane Fellaini looked to have saved Mourinho's blushes with a towering header deep into stoppage time. 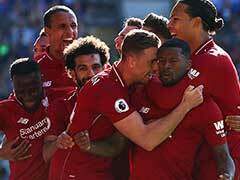 However, substitute United 'keeper Lee Grant failed to stop any of Derby's penalties and Jones finally faltered to compound a bad start to the season for Mourinho's men, who already trail Premier League leaders Liverpool by eight points. "It's right up there," said Lampard when asked how the trumph compared to his highs as a player. 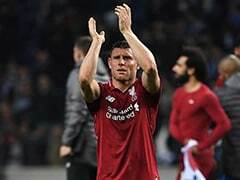 "You feel like you've done your work when you come to Old Trafford and go against Jose Mourinho and world class players. The feeling I got from it was immense, it's an incredible feeling for me." City boss Pep Guardiola enjoyed a far more comfortable evening despite also ringing the changes as England under-19 international Phil Foden shone in a 3-0 win at League One Oxford. "I've dreamed of this moment, growing up as a City supporter," said Foden. "It's a moment I'll never forget." The visitors dominated throughout but had just the one goal to show for it before half-time as Gabriel Jesus headed home from close range. 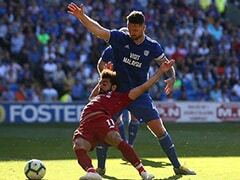 Fresh from his first two goals for the club at Cardiff on Saturday, Riyad Mahrez then thrashed home a second on the counter-attack 12 minutes from time. And Foden rounded off a fine individual display with his first senior goal for the club in stoppage time. Another League One side Burton provided the other upset of the night by coming from behind to beat Premier League Burnley 2-1. The Clarets went in front through Kevin Long, but Burton reached the fourth round for the first time in their history as Liam Boyce levelled before Jamie Allen poked home the winner. The only all Premier League tie of the night saw Leicester edge out in-form Wolves 3-1 on penalties after a 0-0 draw thanks to three shootout saves from Danny Ward. Fulham's strength in depth was in evidence as they swept aside Championship Millwall 3-1 at The Den despite making 10 changes. Crystal Palace proved too strong for West Brom as an Andros Townsend double and Patrick Van Aanholt secured a 3-0 win at the Hawthorns. Bournemouth struck late through Callum Wilson to squeeze past Blackburn 3-2 after blowing a two-goal lead in the second-half. Jordan Rhodes's hat-trick ensured Norwich saw off a second-half fightback from Wycombe to edge through 4-3. Middlesbrough progressed 4-3 on penalties after a 2-2 draw with Preston and League One Blackpool beat Championship strugglers QPR 2-0.